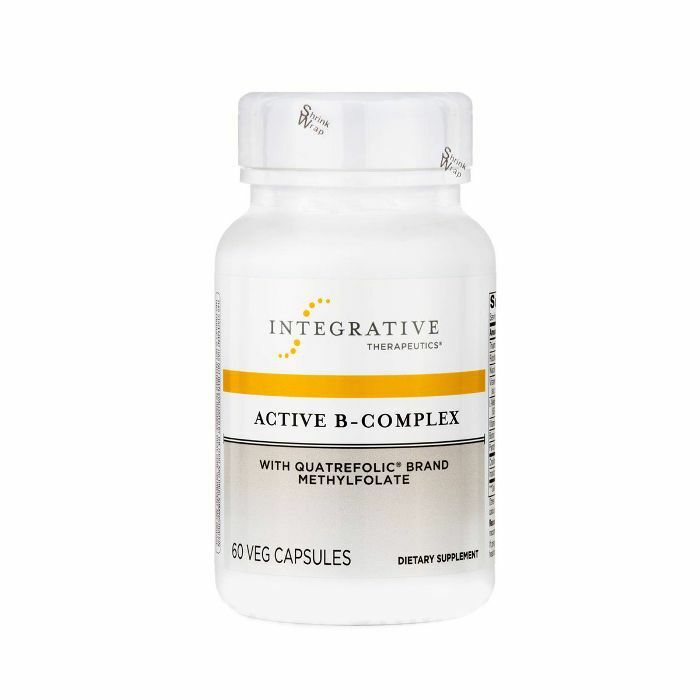 Despite the variety of pivotal roles vitamin B6 plays in our bodies, it feels like it's been unfairly neglected in the realm of supplements and wellness—especially in comparison to its B vitamins sisters biotin and B12. 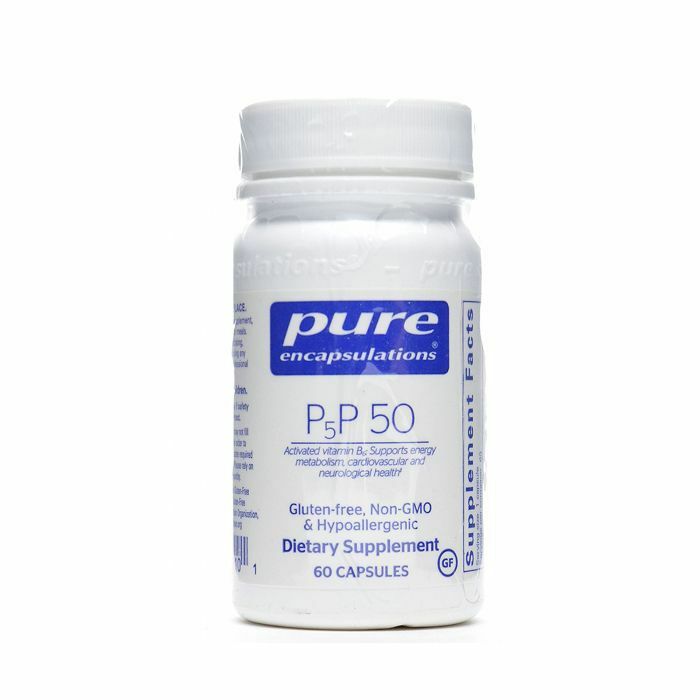 After all, the benefits of vitamin D, fish oil, and even trendier supplemental fares like adaptogens and CBD are touted to the world's end and back, but vitamin B6? Crickets comparably. However, after getting hints here and there from nutritionists and other health experts we've talked to, we're beginning to understand just how important sufficient B6 intake is, and all the different benefits and roles it plays in the healthy maintenance of our bodies. 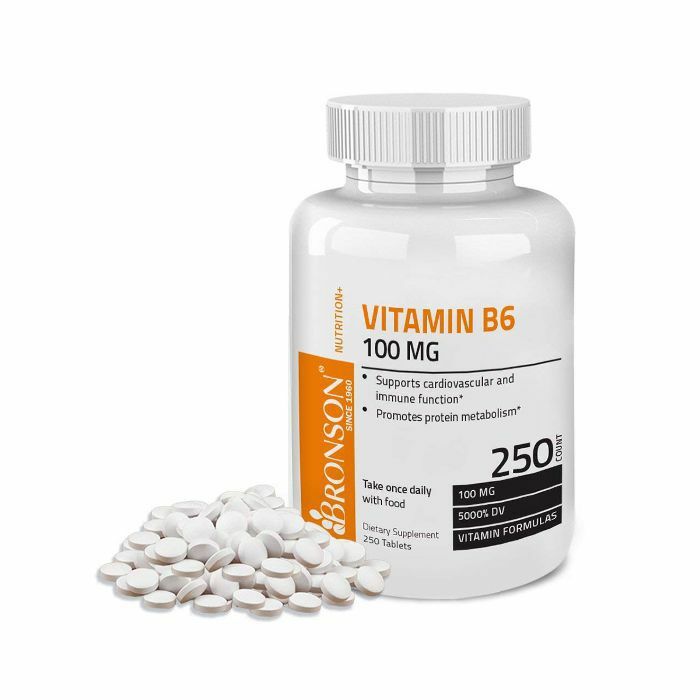 In fact, on a more personal note, it wasn't until I was experiencing some icky hormonal and sleep issues that I realized just how pivotal vitamin B6 is when it comes maintaining healthy and happy nervous, immune, and metabolic systems. "While all B vitamins help your body to metabolize the nutrients in the food you eat, as well as break down fats and proteins, vitamin B6 is particularly important for hormonal health," holistic nutritionist and hormone expert Alisa Vitti explains on her website. In other words, vitamin B6 is especially important for women. 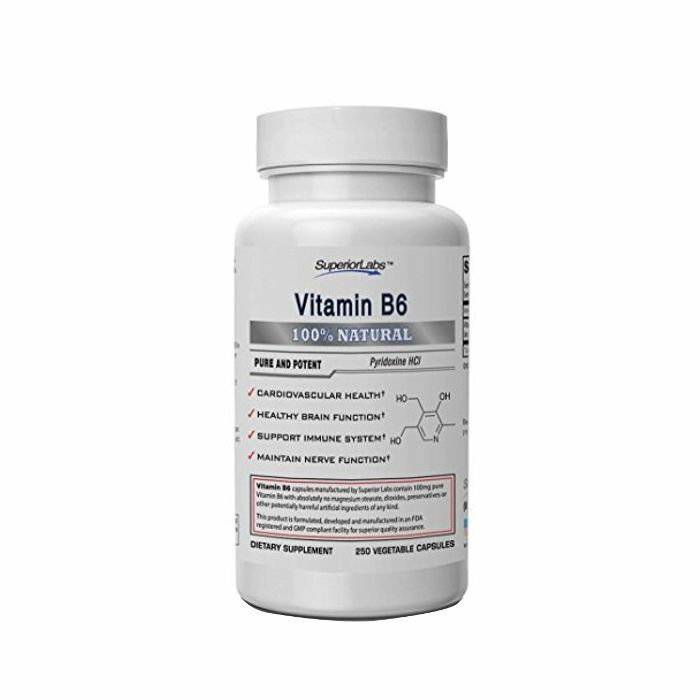 Curious to know more about why our bodies love vitamin B6 so much? Keep scrolling. 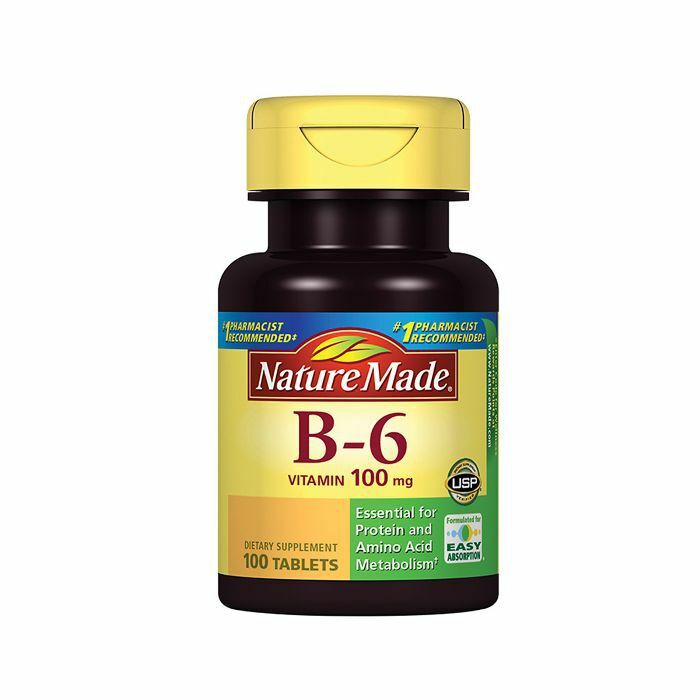 Ahead, we cover 10 of the most important vitamin B6 benefits in addition to expert-approved supplements. A quick lesson in blood health 101: Homocysteine is a type of amino acid the body receives via protein-rich food sources, but when levels of the amino acid get too high, it can be a potential risk of inflammation, heart disease, and other cardiovascular complications posing risk down the line. That said, studies have shown adequate amounts of B6 in combination with folate can significantly help lower levels of total homocysteine in the body. 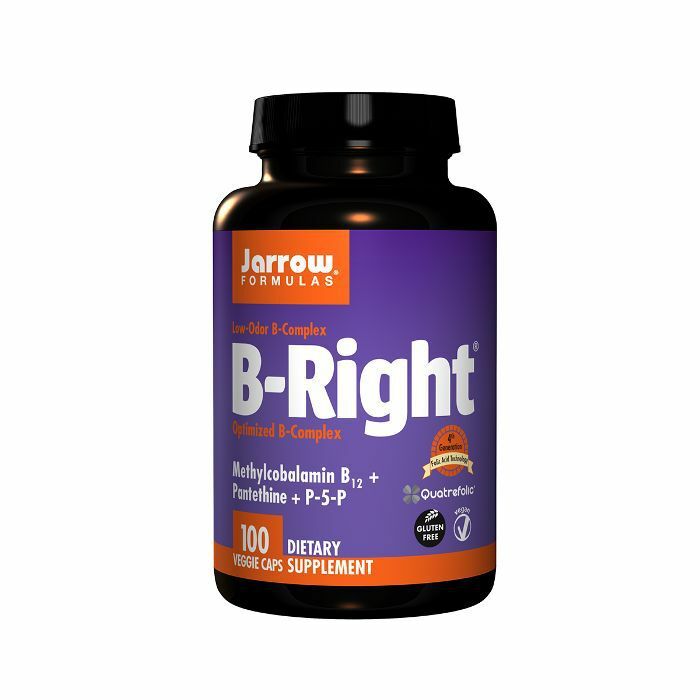 As research points out, ample levels of B6 play a pivotal role in brain glucose function. 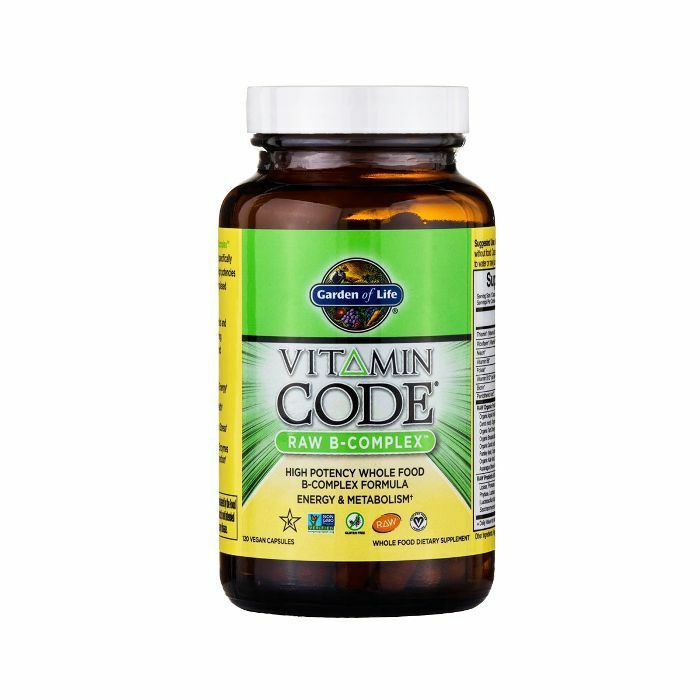 Essentially, the vitamin encourages the proper function and development of the brain and nervous system, and some studies say deficiency could influence diseases like Alzheimer's and dementia as time goes on and we begin to age. "Vitamin B6 is a particularly important vitamin that can help boost progesterone production to counteract excess estrogen—a top cause of hormonal dysfunction," explains Vitti. 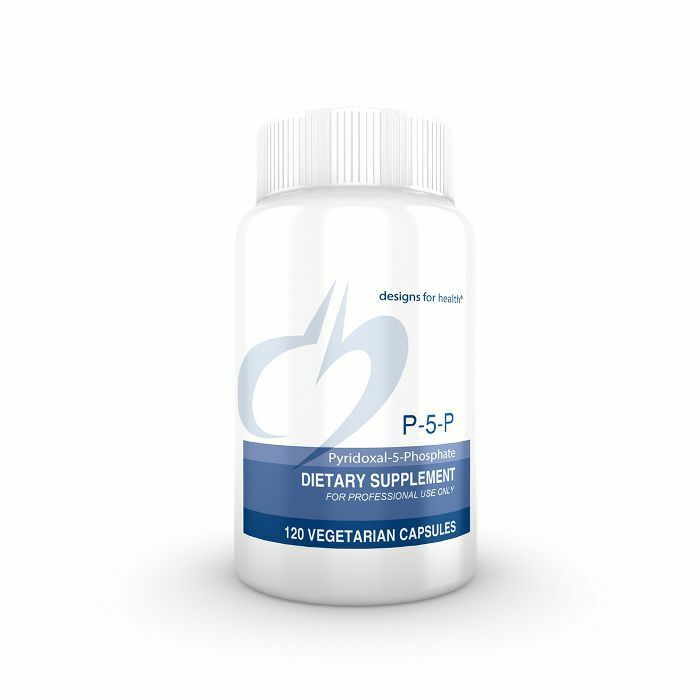 "B6 supports the development of the corpus luteum, which is where all your progesterone originates, and it also works with your liver enzymes to remove excess estrogen from the body and boosts the immune system." According to research, vitamin B6 has a significant impact on the central production of both serotonin and GABA neurotransmitters in the brain, which are important compounds for mood regulation, in addition to depression, pain, fatigue, and anxiety prevention. For more on anemia and how to change your diet to make sure you don't become deficient, we recommend reading this article here. That said, if you're already suffering from anemia, increasing vitamin B6 can help diminish symptoms of the condition like fatigue, weakness, body aches, and more. Not to scare you, but macular degeneration is one of the leading causes of vision loss around the world. The good news? Prioritizing a nutrient diet is one of the best expert-approved ways of keeping eyesight on point and potential eye diseases at bay. Specifically, certain studies have shown supplementing vitamin B6 in conjunction with other vitamins like folate is a crucial strategy for optimum eye health. As pointed out here, a deficiency in vitamin B6 has been associated with increased symptoms of rheumatoid arthritis and other pain-related complications. If supplemented, vitamin B6 may benefit the disease by reducing inflammation, thus alleviating swelling and other common sign and symptoms of rheumatoid arthritis. As we mentioned earlier, vitamin B6 plays a major role in regard to our hormones. Thus, it doesn't come as a huge surprise that adequate levels of the vitamin might benefit those who suffer from killer PMS symptoms, specifically breast pain, nausea, cramps, fatigue, and headaches. Plus, it might even help reduce the skin's propensity to break out pre-period. 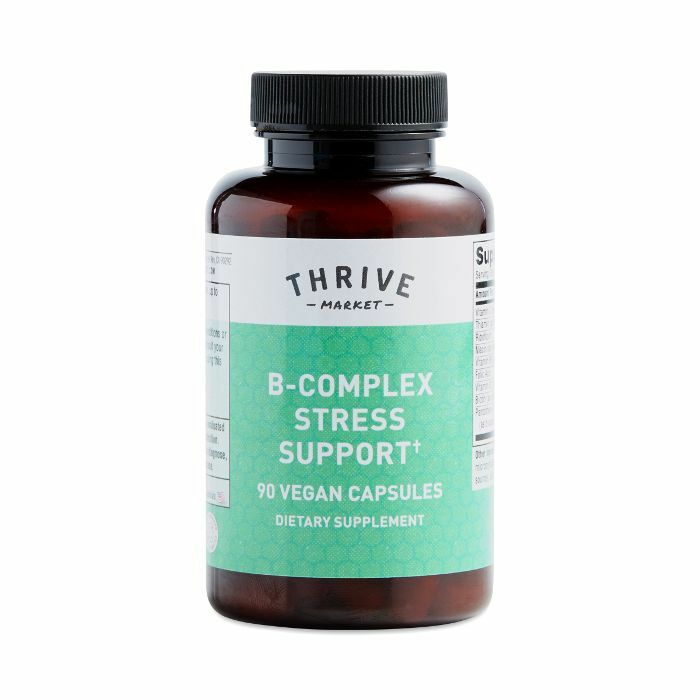 "It's believed vitamin B6 helps with PMS because of its positive effects on specific neurotransmitters that are responsible for pain management in the brain as well as its ability to increase blood flow and manage hormones," an article on Dr. Axe reports. 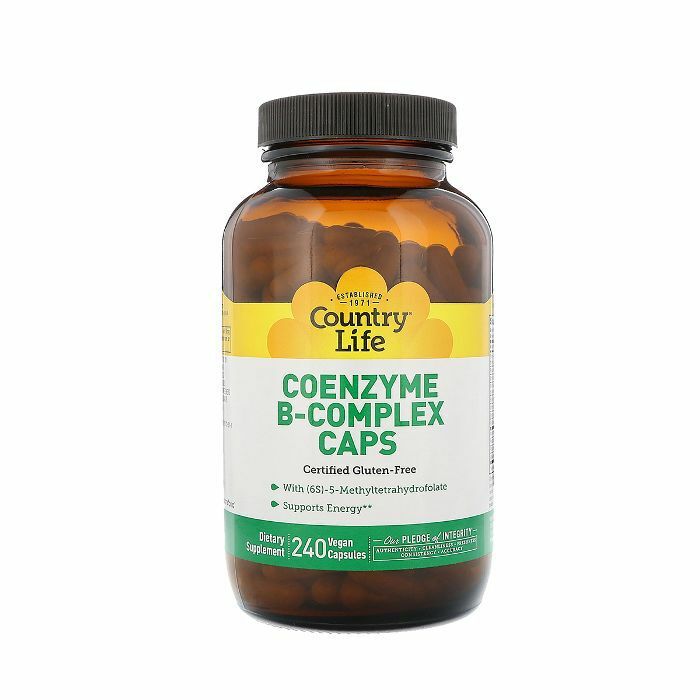 "It's recommended for women who experience frequent PMS symptoms to take B complex vitamins regularly, especially in the 10 days before menstruating." You've likely heard about melatonin and the important role it plays in a healthful sleep routine. Well, as it turns out, vitamin B6 helps the body make melatonin. Therefore, if you're deficient in the vitamin, it might cause an issue with the quality of your sleep. According to studies, vitamin B6 might help relieve common symptoms of pregnancy like morning sickness and nausea. In fact, one study demonstrated that after tracking their nausea before taking vitamin B6 and then again afterward, the group of patients who took vitamin B6 felt significantly less nauseous compared in comparison to the placebo group.